Some of the best pictures come in rainy weather, but rains can cause havoc on your costly camera and lenses. Let that be a thing of past now. Shoot what you have to shoot in rains without worrying about your gear. 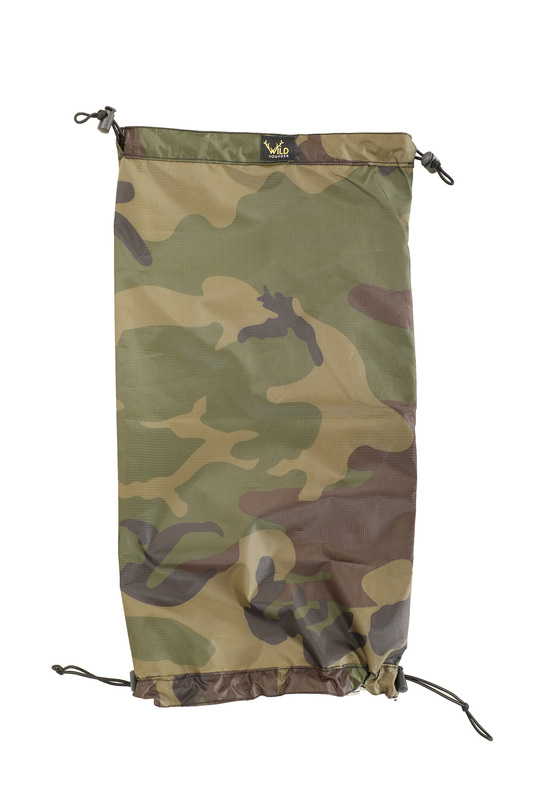 Our rain covers are made for all sizes and protect your gear under extreme conditions. Our rain covers are designed to cover the camera also apart from the lens. 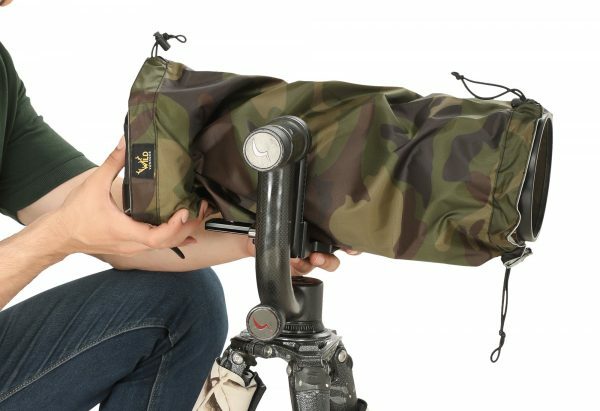 Why use a Camera Rain and Dust Cover? Suggested are size recommendations for some standard lenses. 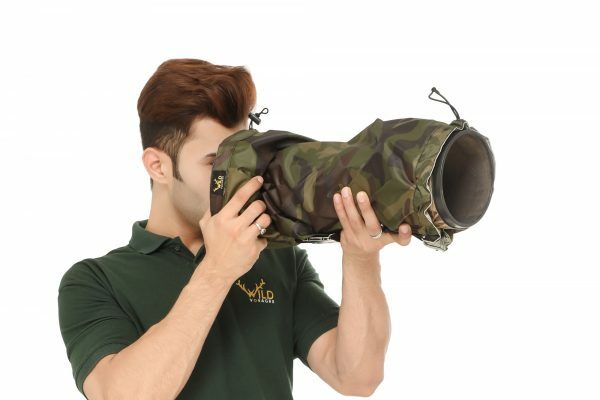 If your lens does not fall in this list, find out the lens length with hood, and buy the size whose length exceeds that. If in doubt about size, feel free to consult us before ordering.